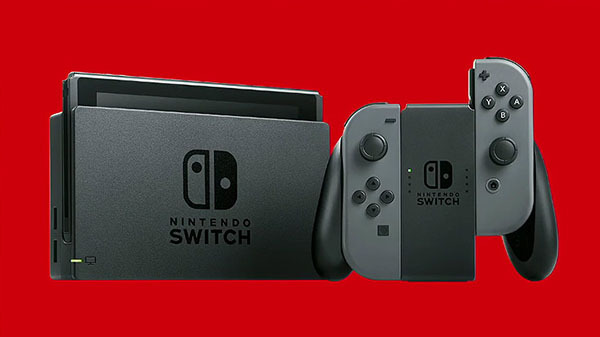 Switch, which launched worldwide on March 3, 2017, sold 14.86 million units as of December 31, Nintendo announced. In related news, Total 3DS hardware sales topped 71.99 million units, and software sales topped 360.50 million. Pokemon Ultra Sun and Pokemon Ultra Moon for 3DS collectively sold 7.17 million units. Read more of Nintendo’s sales report here and here.